American Pet Diner - Timmy Rabbit Complete pellet ration specifically designed for the adult, less active, overweight animal that requires less calories and high fiber to help reduce or maintain weight. 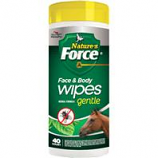 Also helps reduce digestive tract problems by helping the gut become more active. Great tasting small pellet for ease of eating. Yucca added to reduce cage odors. Feed to Rabbits and Prairie Dogs. See Timmy C Guinea Pig or Timmy C Chinchilla for specific pellet rations for those animals. 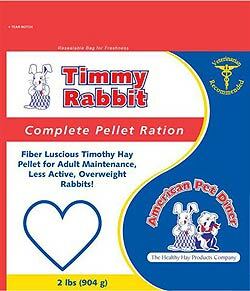 See American Pet Diner hay to be fed daily to meet your rabbit's daily fiber needs. 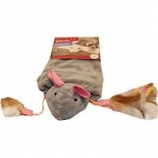 American Pet Diner - Timmy Rabbit-2lb (904g)- product is categorised under Wholesale American Pet Diner products, Wholesale Small Animal Products, Wholesale Rabbits, Wholesale Food & Treats. Doggienation-MLB - Detroit Tigers Bat Toy - 13"